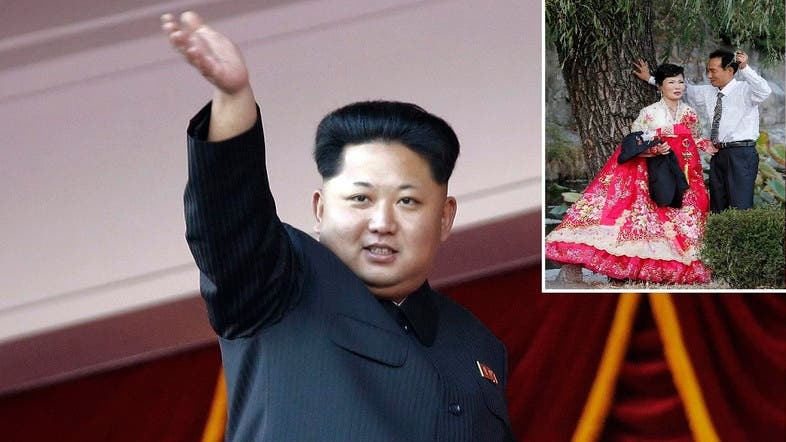 North Korea is set to ban weddings and funerals all of this week in order to avoid any “mishaps” while the country’s supreme leader Kim-Jong Un cements his leadership and officially declares North Korea a nuclear-armed state, reported Al Arabiya.net. 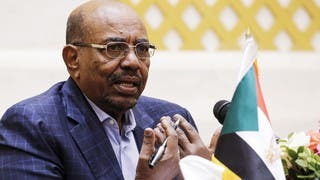 The ban was cited for “security reasons,” where the first Congress meeting is set to take place in 36 years. The Asian country has taken such measures ahead of important events before, even temporarily shutting its border with China, for similar reasons, Cheong Joon-hee, spokesman at South Korea's Unification Ministry, which oversees dealings with the North, told a briefing. Delegates from all over the country are set to head to the capital Pyongyang, with appraisals for the nuclear program.